Cummins NTA855C400 turbocharged engine with a big torque for engineering machines. 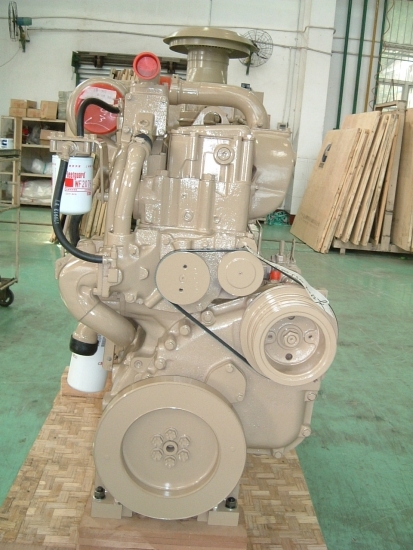 also the continuous power and fuel economy is better for engine running continuous. cummins NTA855C400 diesel engines designed for different application, different vehicle, the power and rated speed are for meet the meet the every construction equipment. 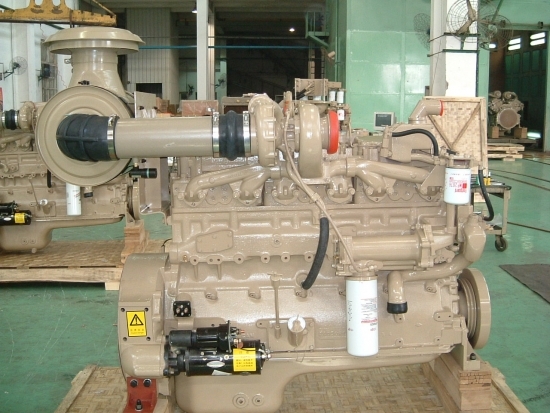 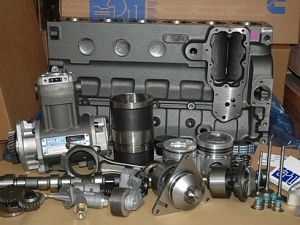 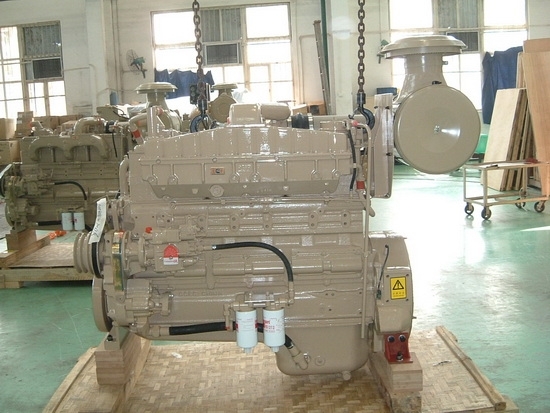 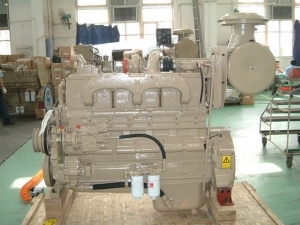 To replace your vehicle heart or refit your machine with NTA855C400 engine, please contact for more details.